The Green Bay Packers play at Lambeau Field in Green Bay, Wisconsin. The Packers home field is one of the most exhilarating places to watch an NFL football game. See the Green Bay Packers seating chart to view the different seating options available at the stadium. Read through all of PackersSeatingChart.com to learn more about the best options for Packers tickets at Lambeau Field. The Green Bay Packers Lambeau Field is separated into a variety of seating areas differentiated by level and location: Packers Suites, Packers Indoor Club Seats, Packers Outdoor Club Seats, Packers Champions Club, Packers Lower Sideline, Packers Lower Corner, Packers Lower End Zone, Packers Lower South End Zone, Packers Upper Level, Packers Middle South End Zone, and Packers Upper South End Zone. High demand for every regular season game makes single game Packers tickets available only from ticket brokers and third-party merchants. Lambeau Field has been the home of the Green Bay Packers since 1957 when it was known as City Stadium. In 1965 the facility was renamed in honor of the founder of the team. 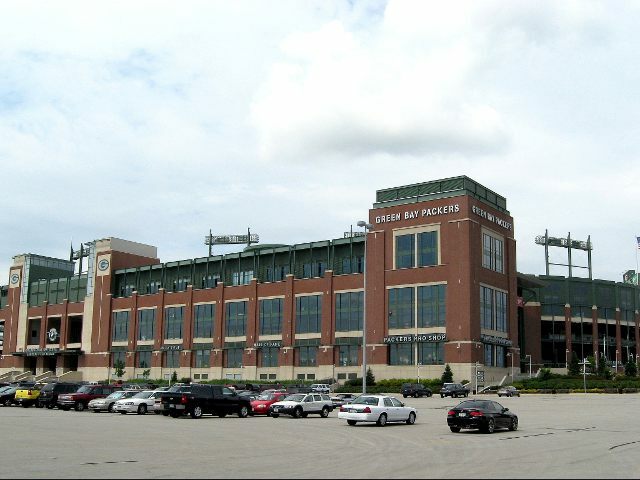 Unlike other NFL stadium, Lambeau Field is used exclusively by the NFL franchise with no other sports team using the field on a continuous basis throughout the year. Recent renovations have increased the maximum attendance and added luxury and club seating to allow the Packers to keep pace with the revenue-generating capacity of other teams. The total seating capacity of Lambeau Field is now 80,750 after the most recent set of renovations was completed in the south end zone before the 2013 season. The Packers home field includes private, luxury suites and both indoor and outdoor club seats in addition to regular fan seating. See the Lambeau Field seating chart for more details about the sections throughout the stadium.